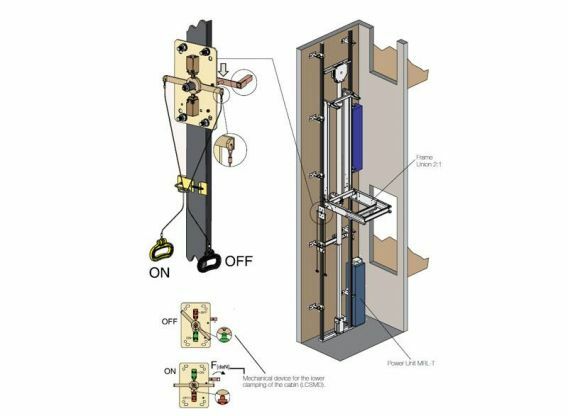 Essem Engineers offers a complete range of hydraulic elevator options designed to meet vertical transportation requirements of every design and type. Whether you require an energy efficient machines-room less elevator or low-rising hydraulic elevator, we manufacture and supply a range of elevators to suit your project's needs and requirements. From simple to the most complicated applications, our quality and expertise are innate in every component, making sure of dependable performance and smooth installation. Our streamlined manufacturing procedure and inventory supply systems accommodate the most challenging schedule also.